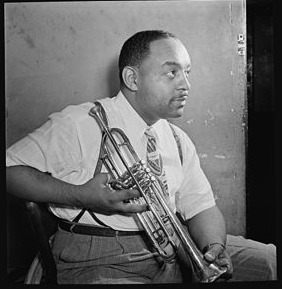 Bennett Lester Carter was an American jazz alto saxophonist, clarinetist, trumpeter, composer, arranger and bandleader. He was a major figure in jazz from the 1930s to the 1990s, and was recognized as such by other jazz musicians who called him King. In 1958, he performed with Billie Holiday at the legendary Monterey Jazz Festival.